What If There Was No Easter? Fear of the Lord: How Should We Think? Hello, this is Peter Lindstrom. 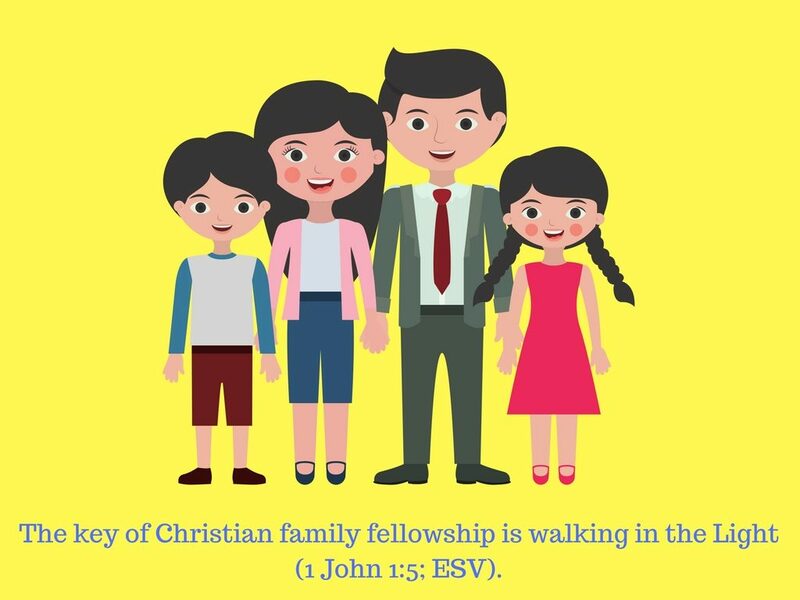 I am a husband, father, pastor, small business owner and blogger about family discipleship issues (most especially about the importance of family worship).